Compliance is a key element to the success of any business. The stack of forms to fill out and continual upcoming deadlines can be overwhelming. 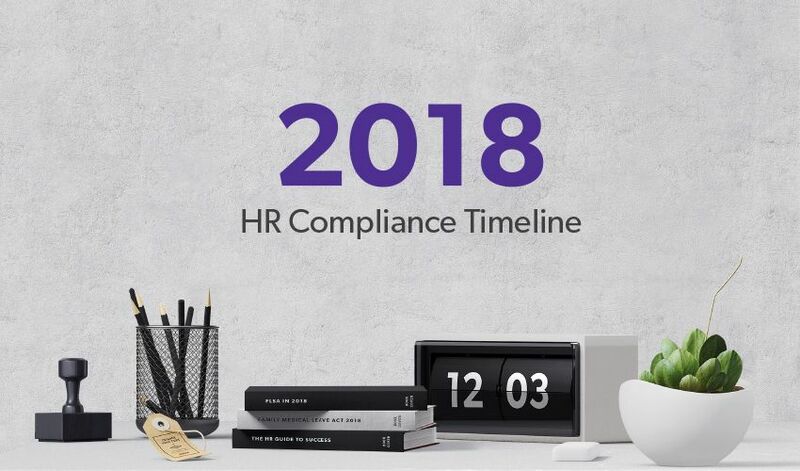 We've created the 2018 HR Compliance Timeline to help you stay on top of it. 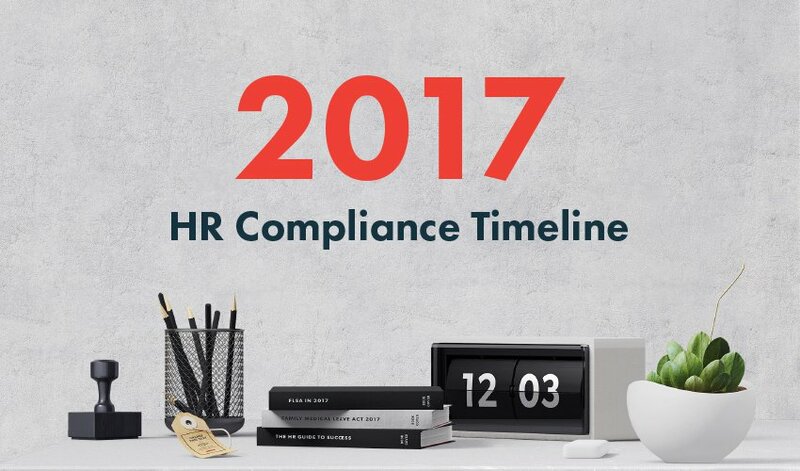 This 2014 HR Compliance Timeline is meant to be a helpful tool in identifying and remembering important dates for HR professionals. You can also download a printable PDF version of this compliance timeline. 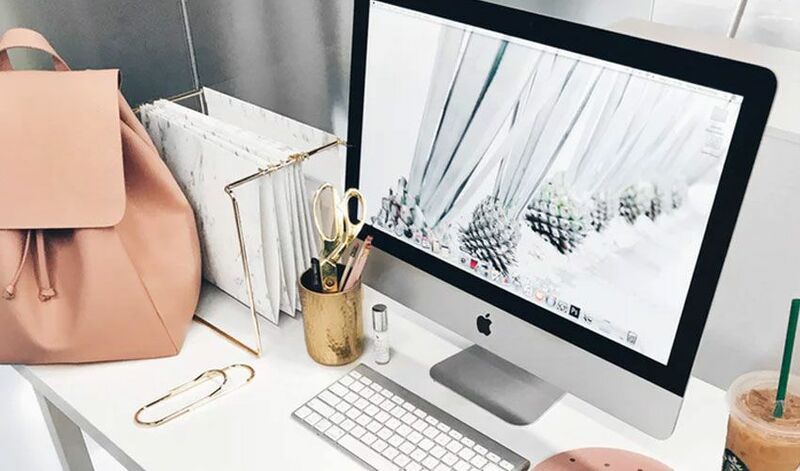 Note: This chart is subject to change and more filing deadlines may apply for your specific organization than those listed in the chart.